Ask around anywhere that Android users gather online, and you'll find that SwiftKey is almost unilaterally the most highly-recommended keyboard for our favorite mobile operating system. It's no surprise either—SwiftKey's combination of insanely accurate word predictions and rapid-fire gesture typing comprise a hard combination to beat. 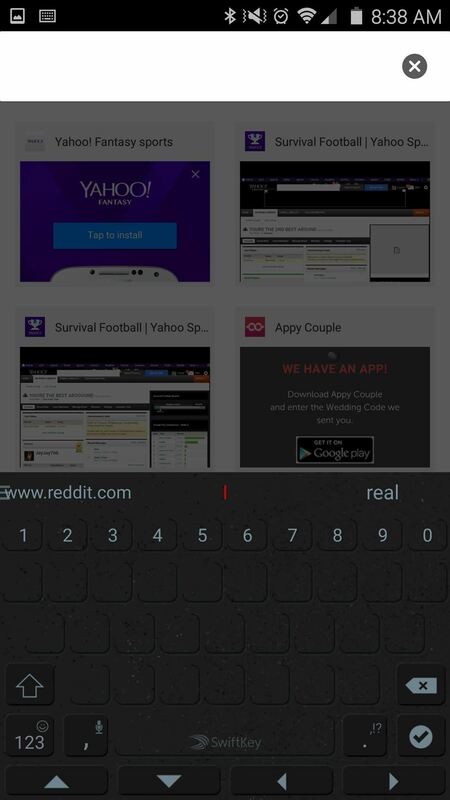 In fact, SwiftKey is so intuitive that its developers are betting you won't even need to see the keys to use it. Two all-black themes were released, and neither of them actually show any characters on the keyboard—just a sleek blank slate that you can use to type by feel alone. 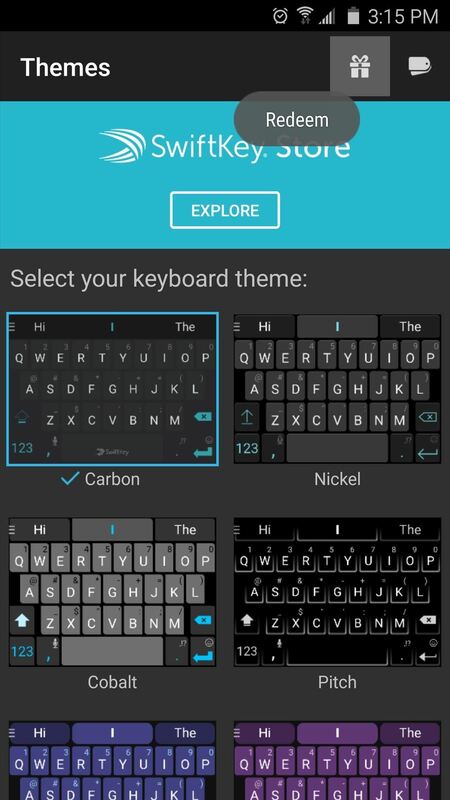 Even better, SwiftKey is giving these new themes away for free—but you'd better hurry, as we're not sure how long they'll remain gratis. Ninja Pro theme (left) and Ninja Trainer theme (right). 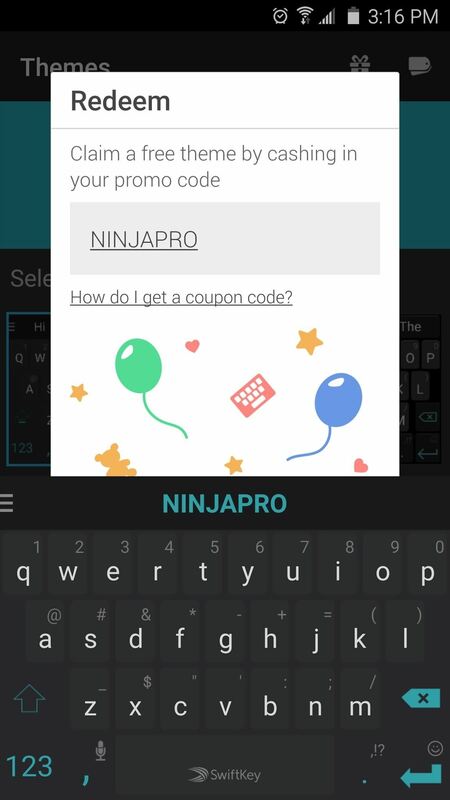 There are two new SwiftKey themes that don't show any keyboard characters—"Ninja Pro" and "Ninja Trainer." Each theme would normally cost you $0.99, but since they were part of a special Halloween 2015 promotion, they're absolutely free. It was supposed to be a limited time offer, but it's now 2016 and they're still available at no cost. 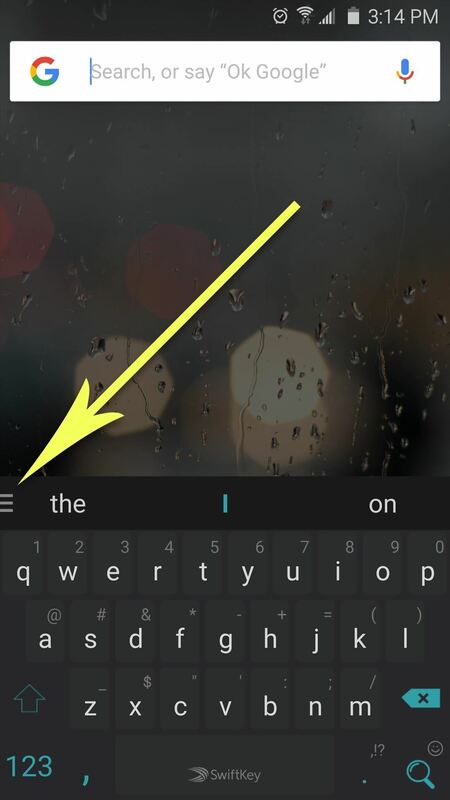 To grab your copy of either theme, start by tapping the hamburger menu (three lines) near the top-left corner of your SwiftKey keyboard. 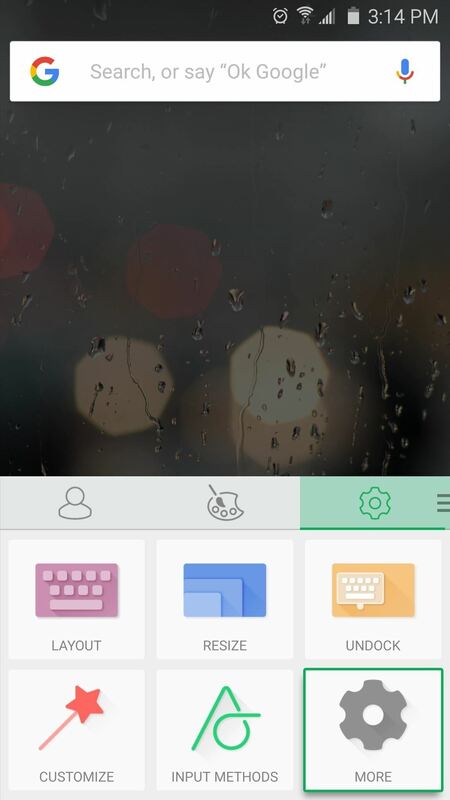 From here, tap the "More" button at the bottom of the Settings tab, then choose the "Themes" option on the following menu. Once you've entered one of the codes, you'll be prompted to download your new theme. 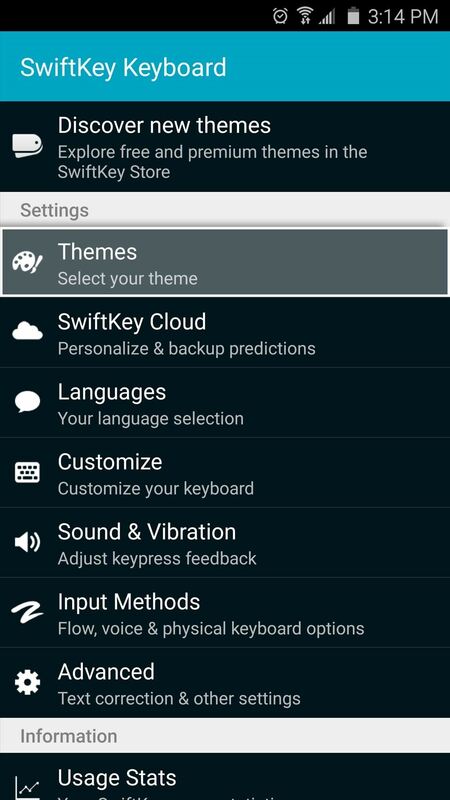 Simply follow the provided steps, and when the theme is installed, you'll be able to apply it directly after installation or later from the "Themes" menu in SwiftKey's settings. (1) Ninja Pro, total darkness. (2) Ninja Trainer, for baby Ninjas. Which of the new Ninja themes did you go with? Let us know in the comment section below, or drop us a line on Android Hacks' Facebook or Twitter, or Gadget Hacks' Facebook, Google+, or Twitter. Input from any users? Anyone...anyone? They're "fun" and I was surprised how well I was able to type with having the lettering there. But ultimately, I reverted back to a more "standard" keyboard theme.